Who Defloured Me?, Parody Song Lyrics of The Donnas, "Who Invited You?" Song Parodies -> "Who Defloured Me?" Let�s close the lights and let my friends in"
�Cos they stole my dough! I was thinking that, too... though the thought of a nice, cleansing shower to get all the flour off... I always used to think they'd converted cars to run on self-raising during the 60s, 'till I realized that "flower power" was spelt differently. It sure is! I�ve been making poundcake! DKTOS so I can't vote, but aren't you clever! DKTOS either, but here's hoping your protagonist doesn't knead help for a yeast infection! Ditto DKTOS, K1, but I laughed at the face line! Thanx everyone that commented. The original got some cool "attitude" and I guess there�s potential for more parodies to it. 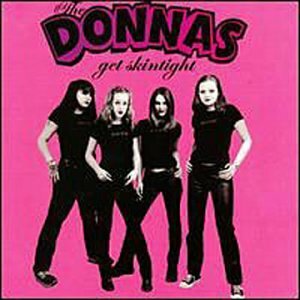 Check it out if you ever come across the The Donnas album. (SOTM) DKTOS but your rhymes were amusing enough. Great ending, I was waiting for a reference to come in there somewhere. (SOTM July 2000) It's Shake-n-Bake time for Odin, Loki, Thor, and the Asgard Boys! 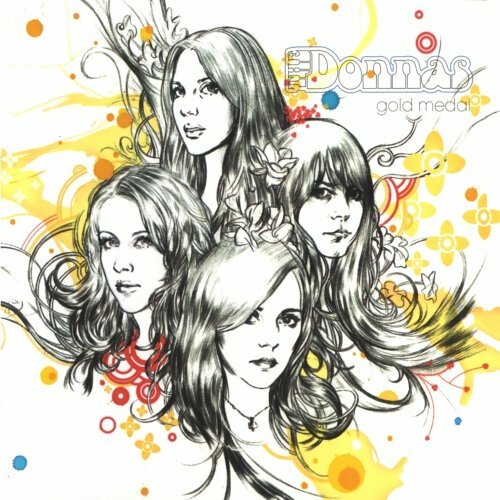 The address of this page is: http://www.amiright.com/parody/2000s/thedonnas4.shtml For help, see the examples of how to link to this page.